If you are throwing a Super Bowl party this year, you need great food. From chili to appetizers and dips, these are some of the best Super Bowl Party Food Recipes. Are you watching the big game with interest or just there for the food? I’m totally just there for the food! Honestly, we all know how this year’s game is going to turn out anyway. It’s a good thing that over the years I’ve learned how to make party food easily. Some of these Super Bowl recipes can be thrown together in just minutes, while others are cooked and stay warm in the slow cooker so you can eat whenever you want. 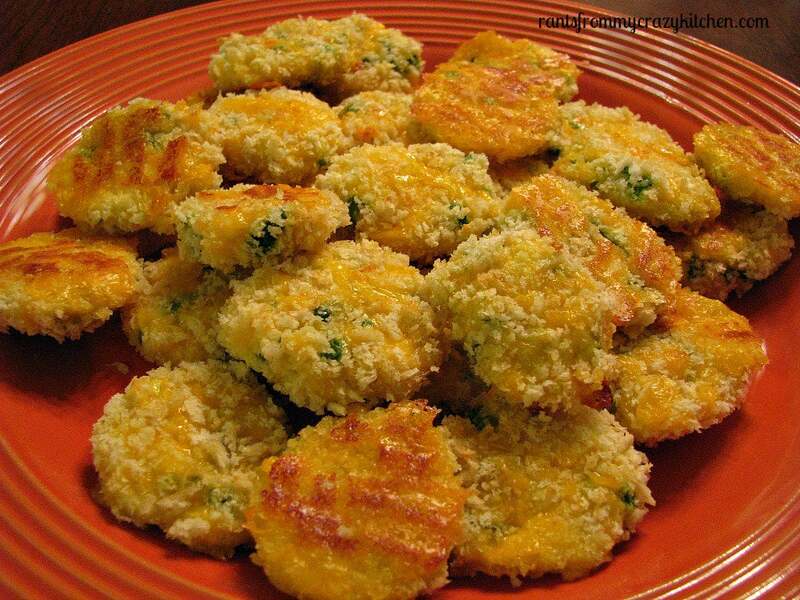 Flavorful Jalapeno Cheddar Bites, made with diced jalapenos, cheddar cheese, and cream cheese, then rolled in seasoned Panko breadcrumbs and baked. Bacon Gouda Stuffed Bell Peppers. 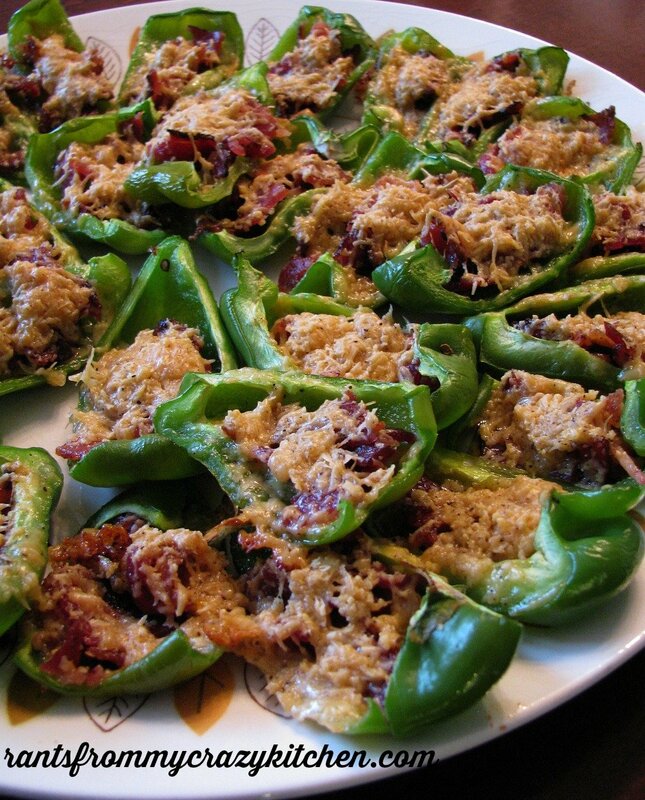 Sweet bell peppers stuffed with a simple mixture of bacon and Gouda cheese. Great for the mild-loving crowd, or add a pinch of cayenne for heat! These Bacon Cheddar Deviled Eggs are my favorite deviled eggs! They are great for any party, including a Super Bowl Party. 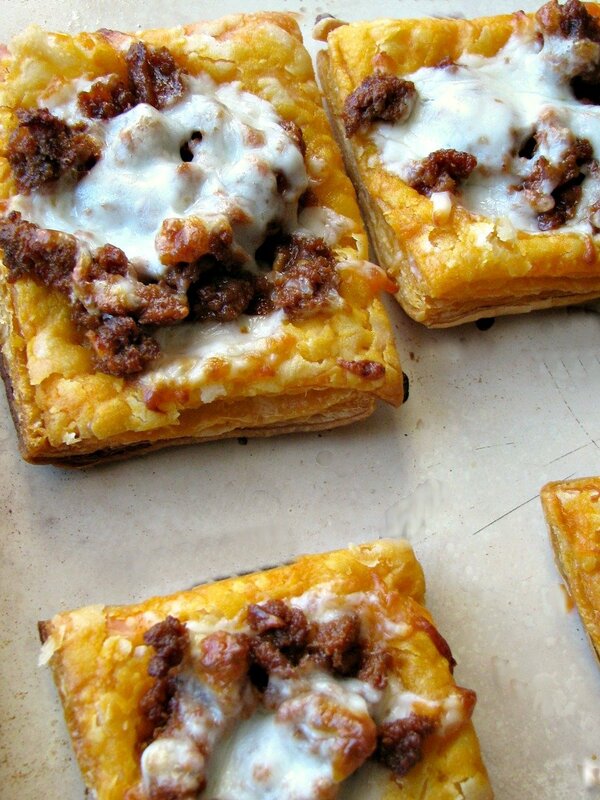 Cheesy Mexican Chorizo Puff Pastry Tarts are a spicy, cheesy, flaky appetizer great for munching on during the game or for a party! 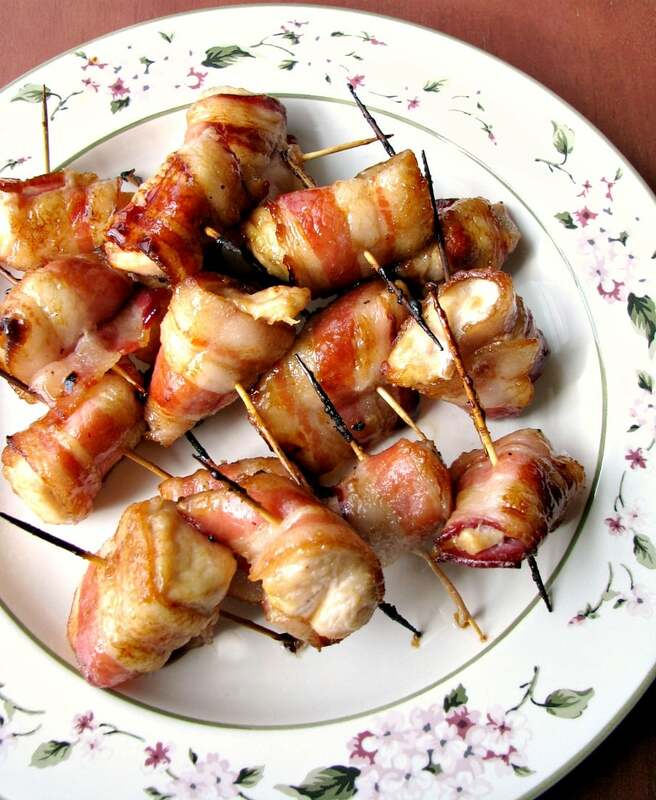 These sweet Brown Sugar Bacon Wrapped Chicken Bites are the perfect three-ingredient party appetizer. They keep well in a slow cooker set to keep warm, but they won’t last! 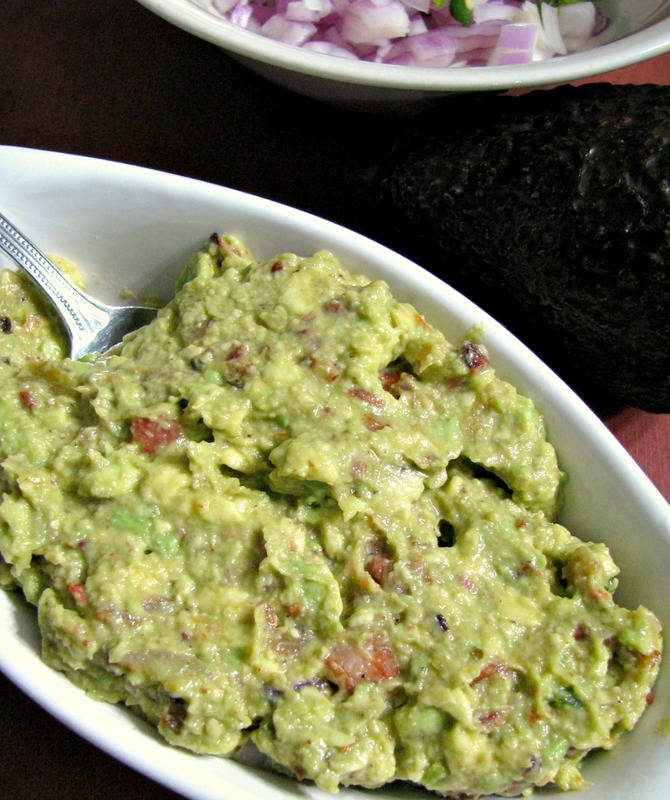 Creamy, Spicy Guacamole with Bacon, made with fresh avocado, sauteed onions, crumbled bacon, and jalapenos makes a perfect dip for chips or spread for topping your favorite sandwiches. 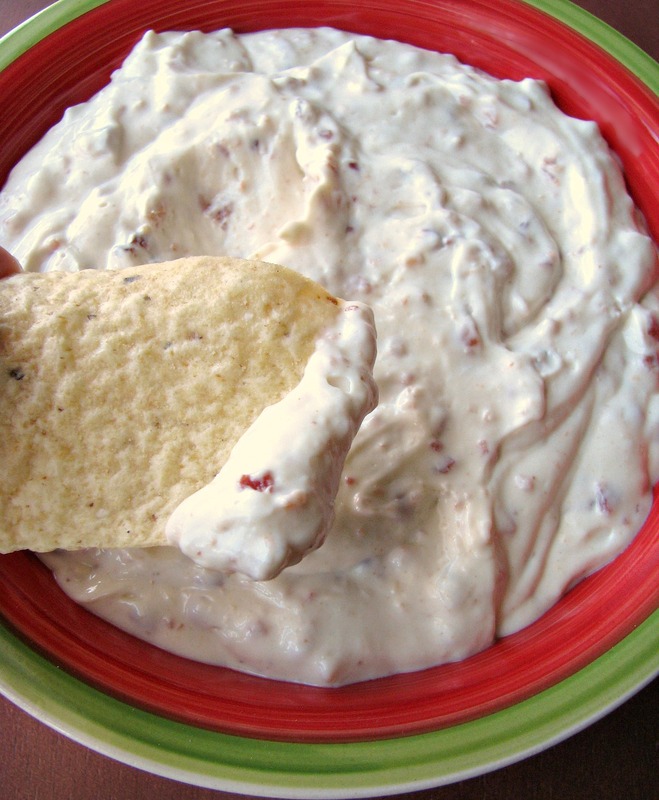 Homemade Bacon Horseradish Dip that tastes just like the popular brand! 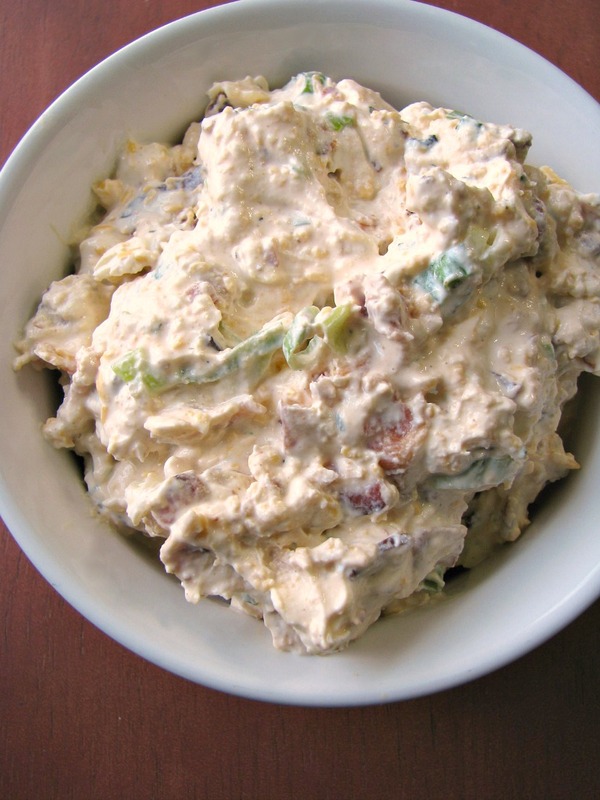 Made with real bacon, horseradish sauce, and sour cream, it’s easy to make and full of flavor. Delicious slow cooker Taco Soup is everything you love about tacos in soup form! 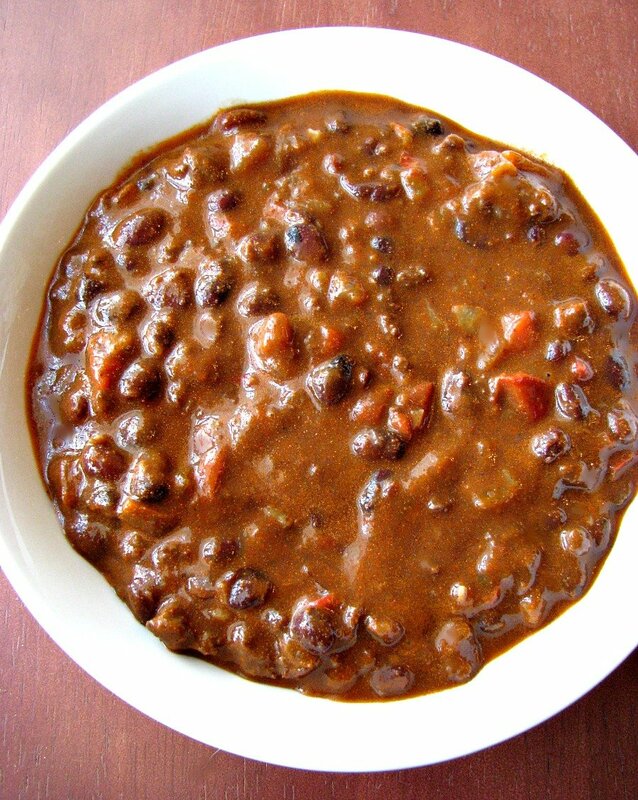 Filled with ground beef, salsa, black beans, and taco seasoning, it is a hearty and warming soup that can be made in the slow cooker or on the stove. 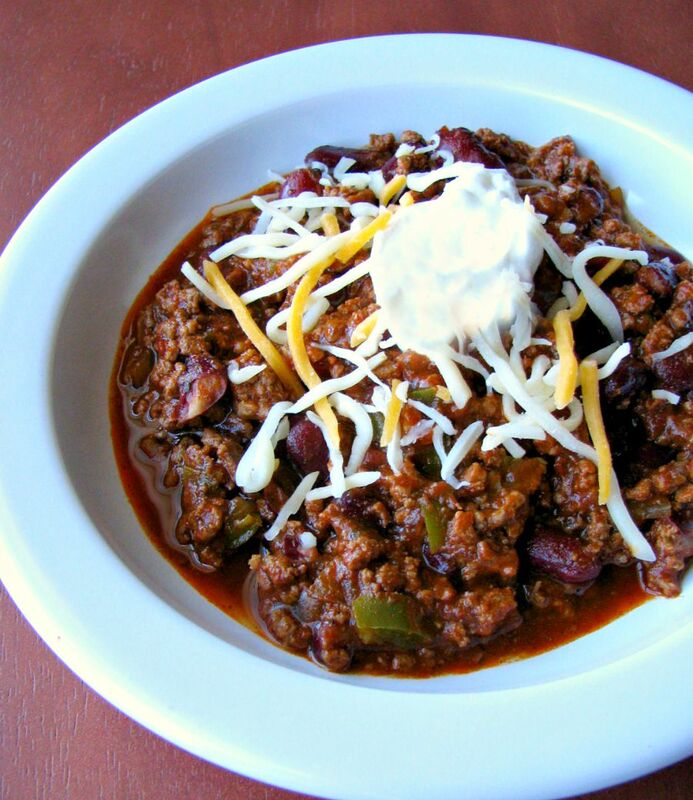 I make this spicy ground beef slow cooker Award Winning Chili for every Super Bowl. 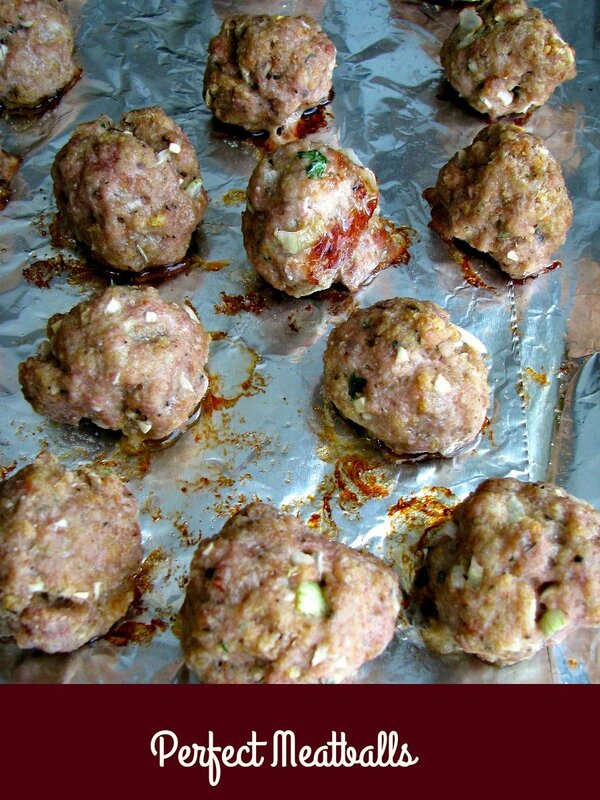 Use this recipe for Perfect Meatballs to serve as an appetizer or to make meatball subs. 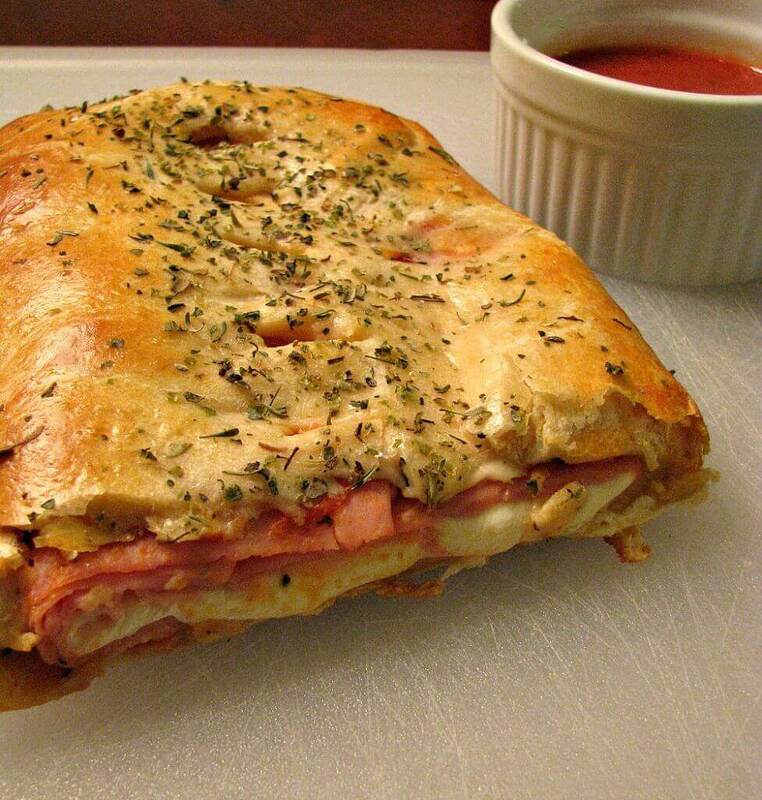 This easy Ham and Cheese Crescent “Roll” Stromboli is one of my long-time popular recipes, and it’s great for serving at any party! 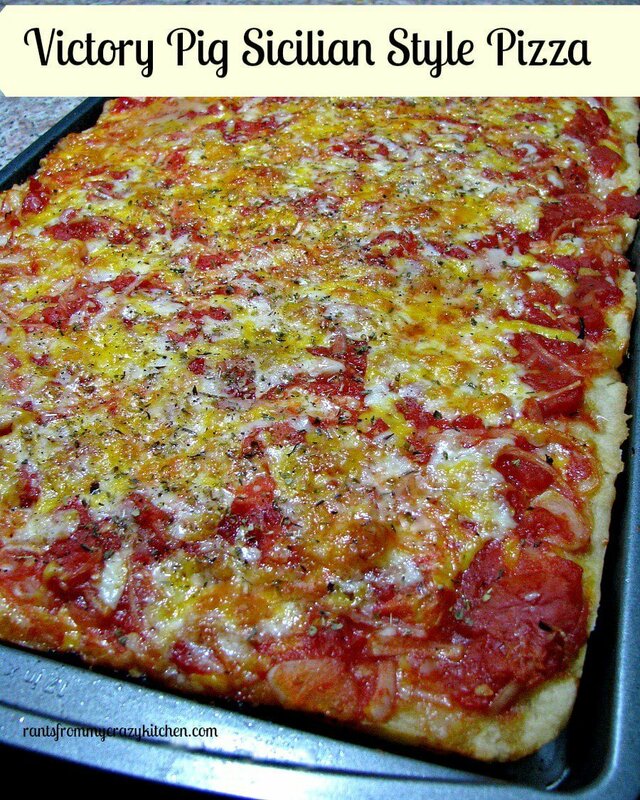 This copycat Victory Pig Sicilian Style Pizza is made with hand crushed tomatoes, onions, and lots of cheese. Perfect Super Bowl party food! 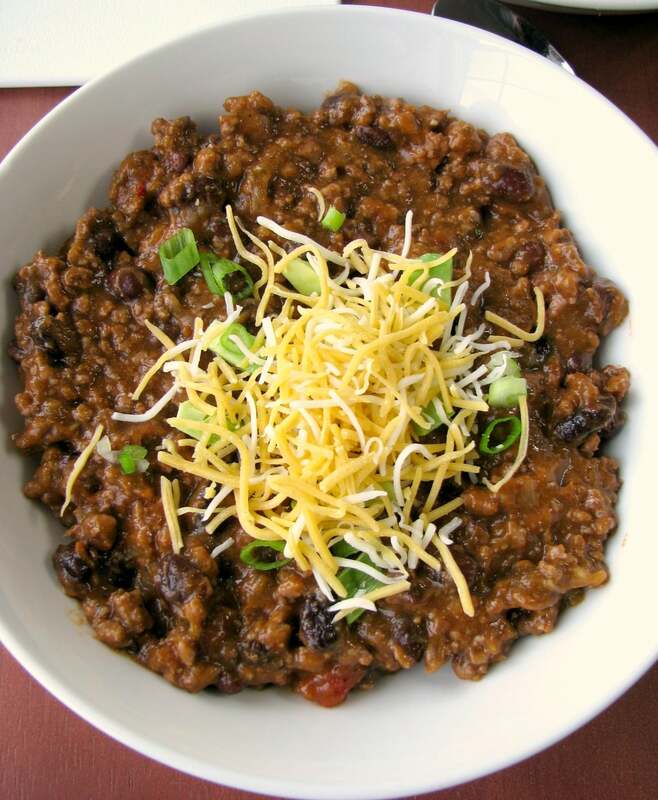 Flavorful Mexican beef Chorizo and Black Bean Chili. Spicy, beefy, filling, chili with a not-so-secret ingredient. It can be made on the stove or in the slow cooker! 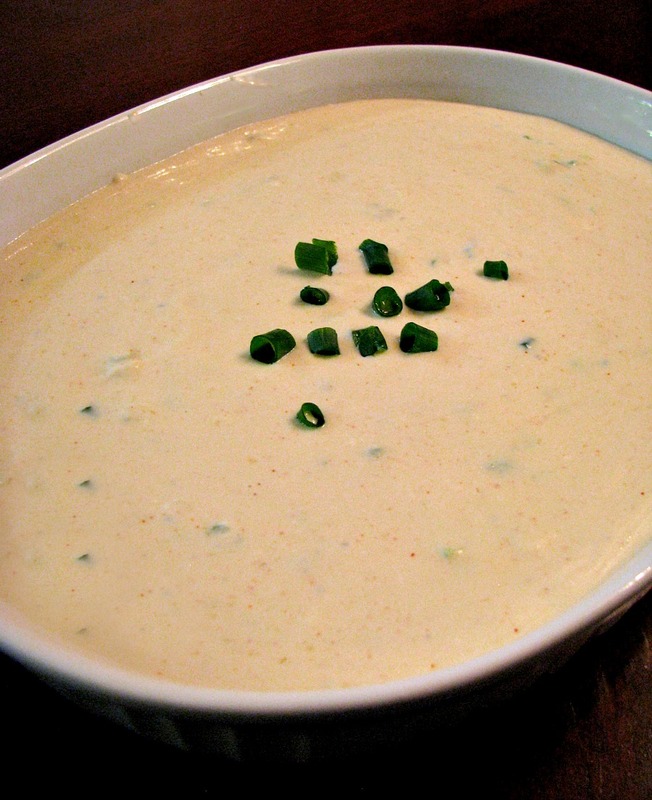 If you try any of these 15 Winning Super Bowl Party Food Recipes let me know!